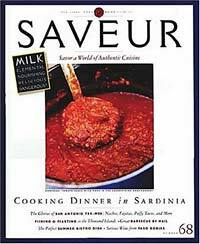 The award-winning magazine Saveur is edited for people who love food. This is the magazine we can’t wait to get our hands on every month. It consistently takes us to places we’ve never explored before, profiles our favorite ingredients and introduces us to new foods we want to try. Through extraordinary and authentic stories we also meet other food lover’s and food purveyors whose lives enrich us with their contributions to putting good food on the table. Saveur often goes beyond American borders to sample the authentic cuisines of the world, their history and traditions and each time is like a mini culinary vacation. 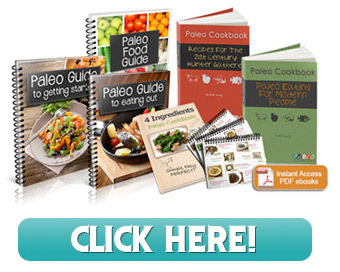 Their Saveur kitchen-tested recipes paired with each feature are always simplified for home cooks and never fail. This is a magazine that literally celebrates the food we eat around the world and pays tribute to those who grow it, prepare it and savour it. With great writing and superb photography Saveur consistently brings home the best articles on feature ingredients, local flavors, people, places and everything good about the world of food. Their annual Saveur 100 issue with it’s little profiles and reviews on their hidden gems of the year is a particular favorite.